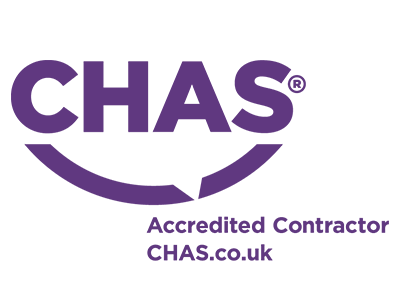 Established for over 20 years, we are the UK's leading nationwide steel sheet piling contractors. 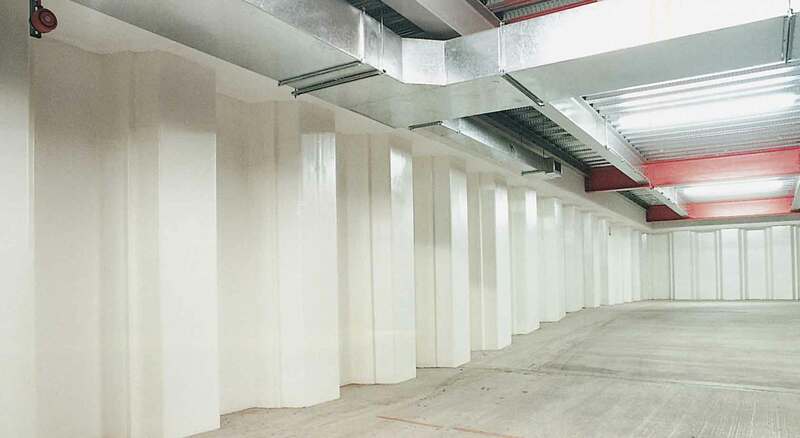 We design and construct permanent sheet pile basements for a range of applications. We design and construct permanent sheet pile retaining walls for a variety of schemes. 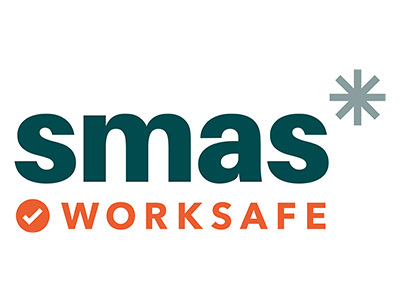 Allowing earthworks support and water retention to provide safe and stable excavations. We have significant experience in design and installation of conventional and marine piling works. We are the leading specialist in Silent Piling and Vibration Free Piling using Giken Piling Equipment. Our fleet of multifunctional rigs offer pile driving, extracting, augering and static pressing operations. Our MOVAX SG-60 Side Grip Hammer is ideal for awkward, restricted access piling projects. 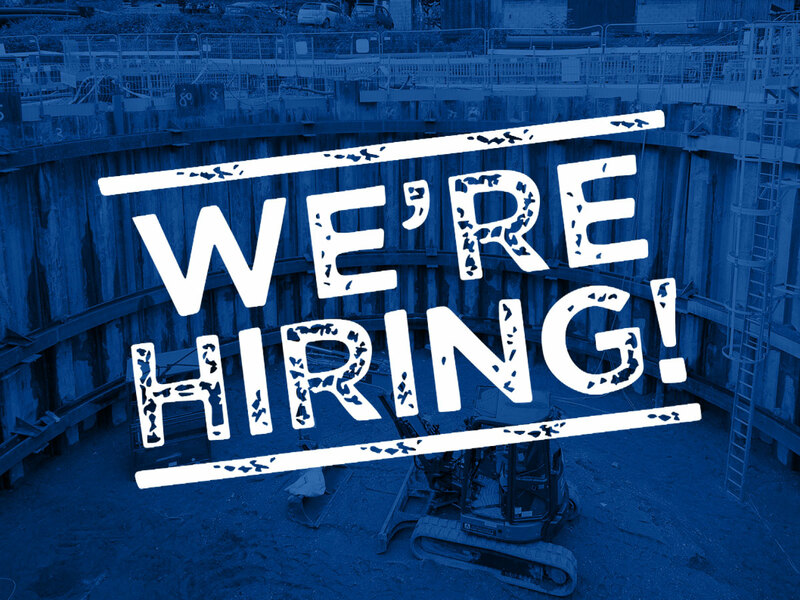 Sheet Piling (UK) Ltd is one of the United Kingdom's leading driven steel sheet piling contractors, with our head office in Preston and regional office in London, specialising in all aspects of driven sheet piling including permanent sheet pile basements, all forms of temporary sheet piling works and sheet pile installation. 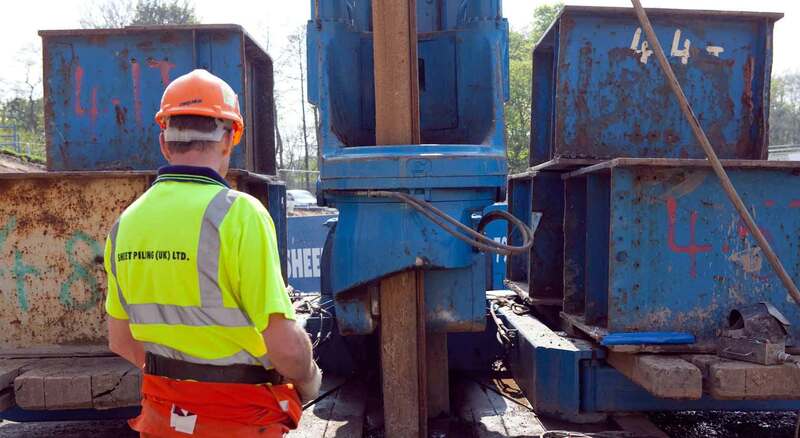 We own and operate a comprehensive range of specialist modern piling equipment including 'state of the art' Giken Silent Piling Vibrationless Hydraulic pile pressing equipment and Telescopic Leader Rigs equipped with the very latest variable moment vibratory hammers and augering equipment. In stock we currently hold over 8,000 tonnes of both new and used steel sheet piles for sale, which enable us to react promptly to any emergency situations and also to offer reduced lead-in periods for commencing even the largest of sheet piling projects. 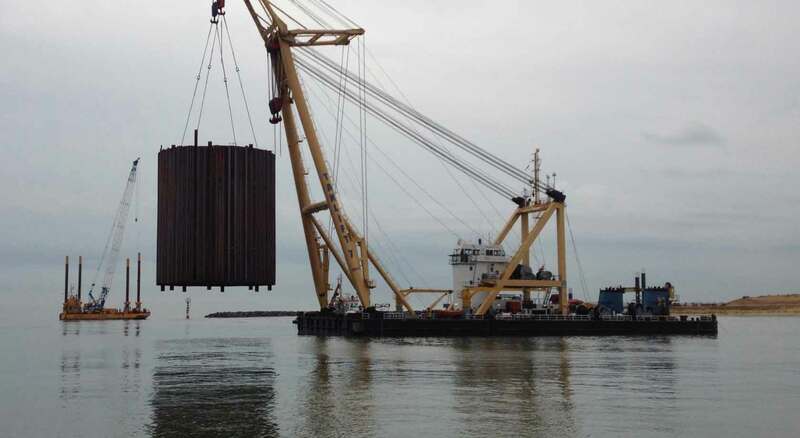 Sheet Piling (UK)'s contractors are experienced in delivering innovative sheet pile solutions in a wide range of sectors including industrial, commercial and residential; permanent steel sheet pile basements and retaining walls; temporary works and bracing; rail and road infrastructure and ports and harbours. 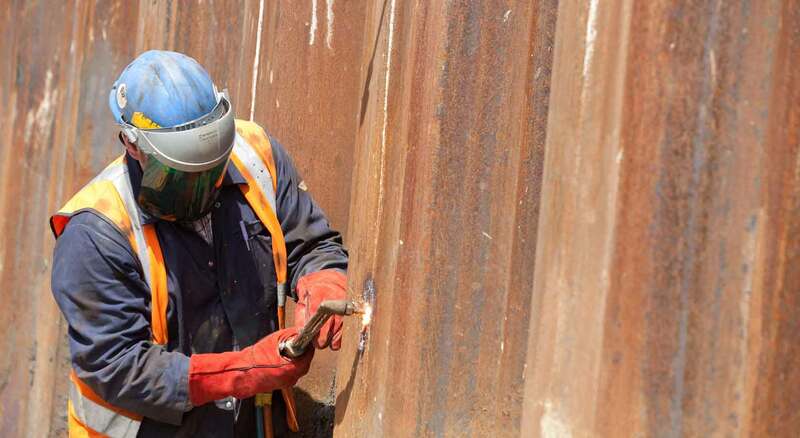 Sheet Piling (UK) Ltd are leading experts in the design and construction of innovative, permanent Steel Intensive Sheet Pile Basements for a range of applications. 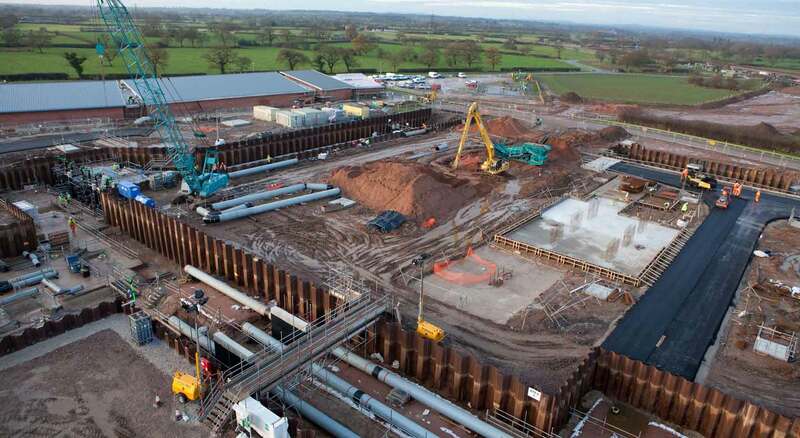 Sheet Piling (UK) Ltd offer the design, supply and installation of steel sheet piles to form permanent sheet pile retaining walls on a wide variety of schemes and applications. Steel sheet piles and steelwork bracing frames are traditionally used to provide various aspects of temporary earthworks support for many types of project. We work closely with clients and contractors, including Port Authorities, offering alternative solutions ensuring the optimum ‘Value Engineering’ scheme is delivered. 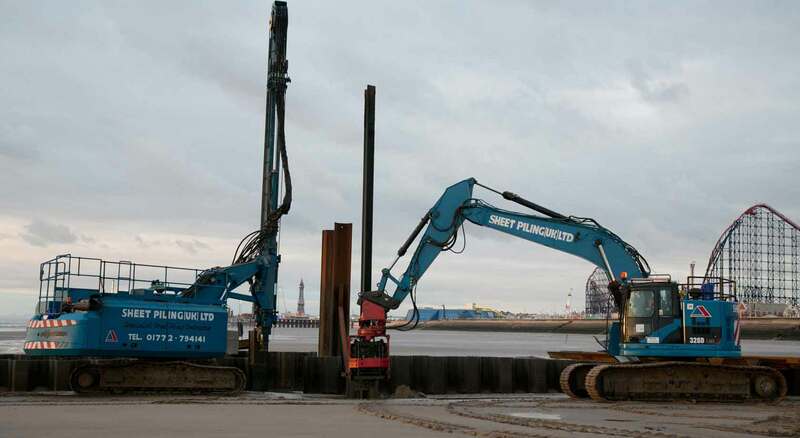 Sheet Piling (UK) Ltd are the leading nationwide specialist in Sheet Pile Installation using 'State of the Art' Silent Piling and Vibration Free Giken Piling Equipment. Sheet Piling (UK) Ltd own and operate a comprehensive fleet of modern Telescopic Leader Rigs which can be fitted with a range of attachments.